So I haven’t posted in a long time, and I’m sorry about that. The truth of the matter is I picked up a resto off spec for PvP and I’ve spent the last weeks gearing it up, and getting in touch with my inner arena healer. Either way, I’m sitting pretty around 800 resil (still not great, but passable) and I’m going to take a break from that and get back into PvE (which is, after all, the poin of this blog). My sudden leap to tree-dom means a couple things for this blog. Firstly, I’m no longer going to be PvEing as a boomkin, since my balance spec had to go away (I had no intention of dropping my feral main spec). That means that I’ll be going at it as a kitty, and delving into the mysteries of feral dps. 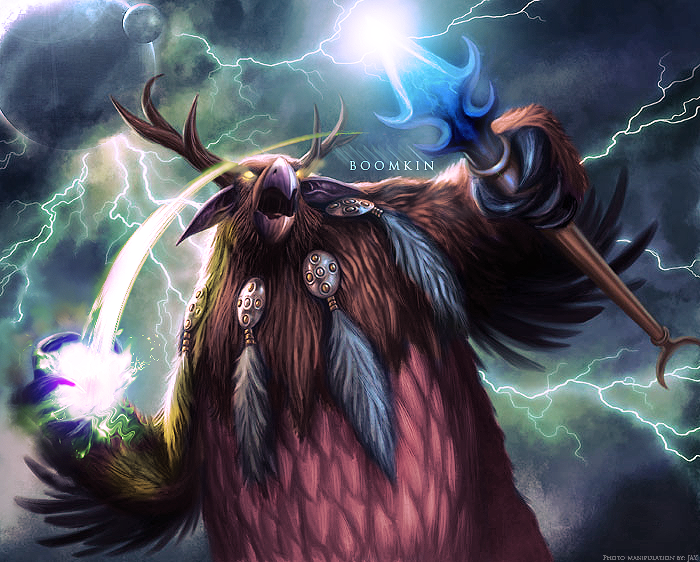 I realize I did a whole post taking you through my boomkin gear… but you’ll just have to ignore that. 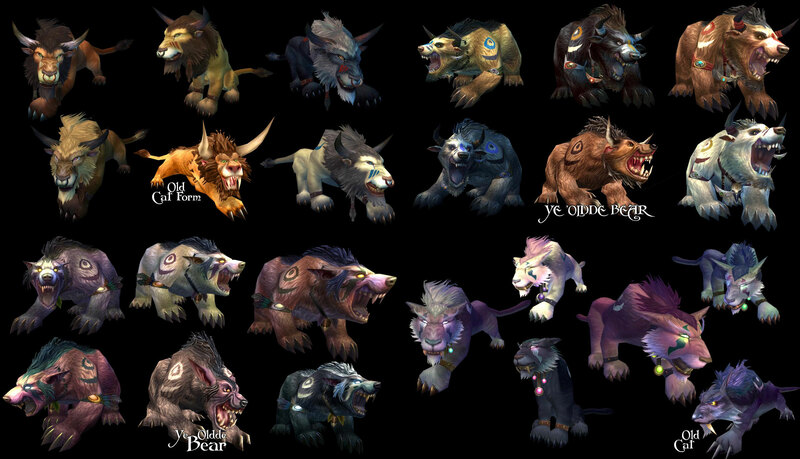 One small draw-back to my feral spec is that I don’t exactly have what you might call… a PvE set. I have a motly collection of deadly PvP gear (I haven’t worked on that spec in some time, since back in November. Deadly was all the rage back then). So, I’m going to be running my first few heroics in PvP. Not exactly ideal, but I can get by. So, I don’t have time for a massive post right now, but rest assured that I’ll be posting more soon, and that this blog is not, by any means, dead. I’m using this post to officially start my PvE adventures, and I’ll update it shortly with the first wave of heroics. I’ll try and make this a guide that with apply to fresh 80s the world over, and hopefully my adventures and misadventures in the big, scary world of raiding, will be useful to someone out there. Thanks for bearing with me, and wish me luck. I’m probably going to need it.